Frontier Boats is a division of K2 Marine. 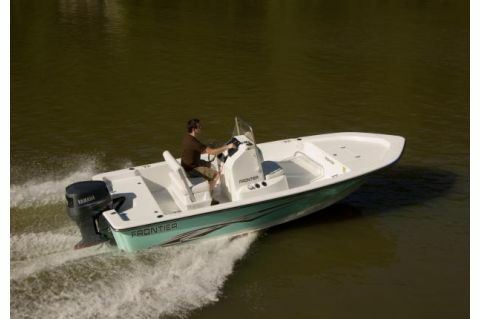 Frontier makes high-quality bay boats ideal for shallow-water fishing or fun days on the water with family, whether you’re on the Atlantic coast or the Gulf Coast. Boats in the Frontier line are lightweight with powerful motors for high speeds and excellent fuel economy– the value- and versatility-oriented cousins to K2’s top-of-the-line Blackjack Boats.